﻿ Senior Support Alliance – "Your One-Stop Resource For Senior Services"
"Your One-Stop Resource For Senior Services"
As advocates for the older adults in our community, the Senior Support Alliance (SSA) is comprised of Tucson-area professionals whose common goal is to promote the well-being of our clients. 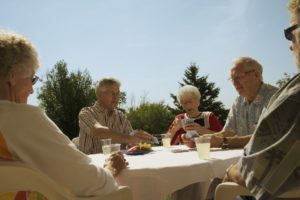 Our list of services covers the spectrum from legal to real estate sales to senior living arrangements to end of life planning services as well as many other transitional and necessary latter life services. Given the breadth of our advocates’ professional experiences, we can assist with any issue or situation confidently for our senior community. 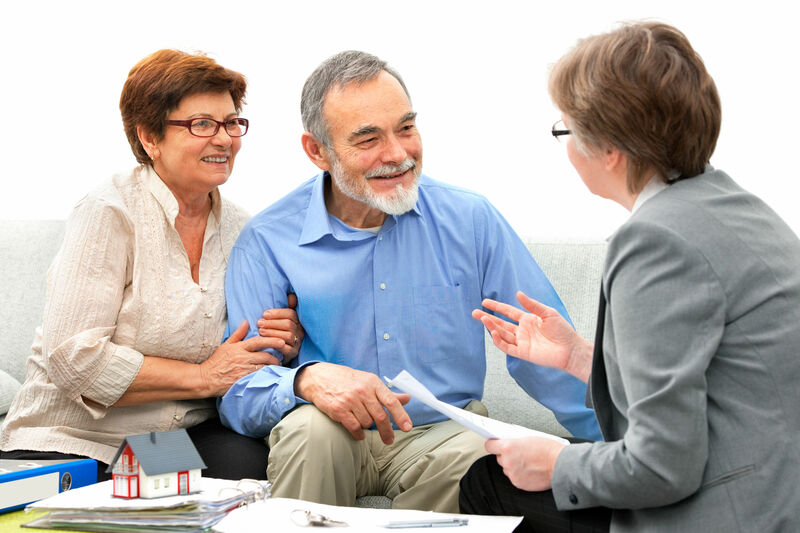 Contact us at (520) 314-1011 or through any of our individual Senior Advocates. For upcoming senior social events click here. To join Tucson’s Senior Social group click . Copyright © 2019 Senior Support Alliance.